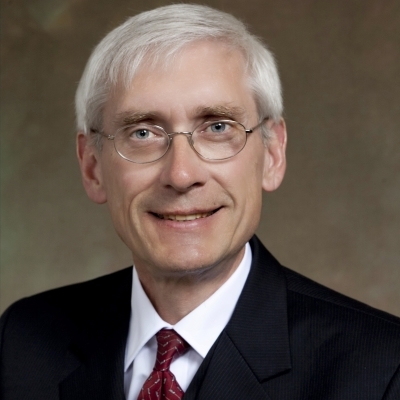 MADISON –Despite thousands of Wisconsinites living with undrinkable water and the water of hundreds of thousands of others threatened, Gov. Scott Walker’s State of the State Address barely mentioned that or any conservation issue. His avoidance of these issues spoke volumes about his administration’s prioritization of his special interest cronies over the health of Wisconsin families. Walker’s insistence on touting his Foxconn giveaway – a $4.5 billion crapshoot played with taxpayer dollars – as his defining achievement is further proof that his priority is appeasing foreign interests at the expense of Wisconsinites and their environment.